Model S is one of the safest cars on the road. Much of its safety is owed to the unique electric drivetrain that sits beneath the car. 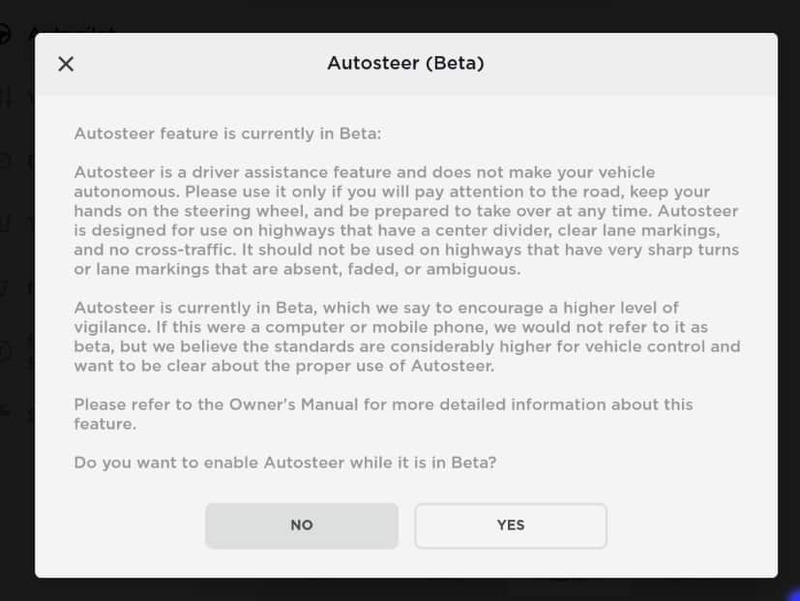 Model S has a low center of gravity, minimizing rollover risk. 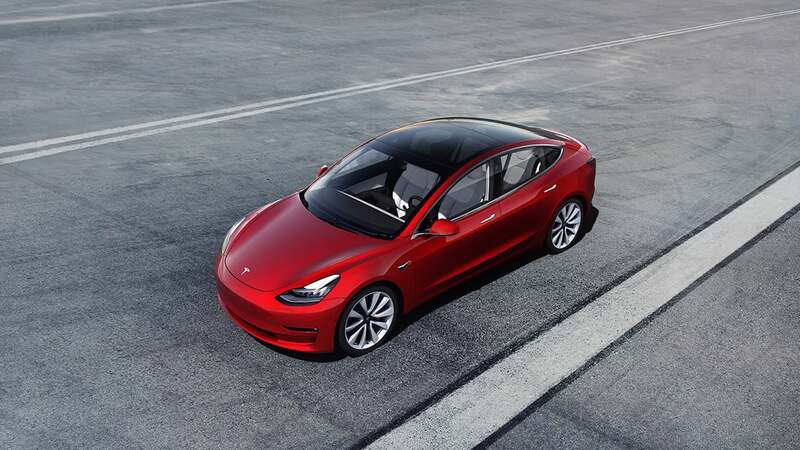 Model S’s safety record is proven by its NHTSA and Euro NCAP 5-star safety rating along with setting a record of the lowest likelihood of injury to occupants when tested in the United States. Model X is the safest, quickest and most capable sport utility vehicle in history. It blends performance and utility with unique features including the falcon wing doors, canopy glass and seven-seat configuration.